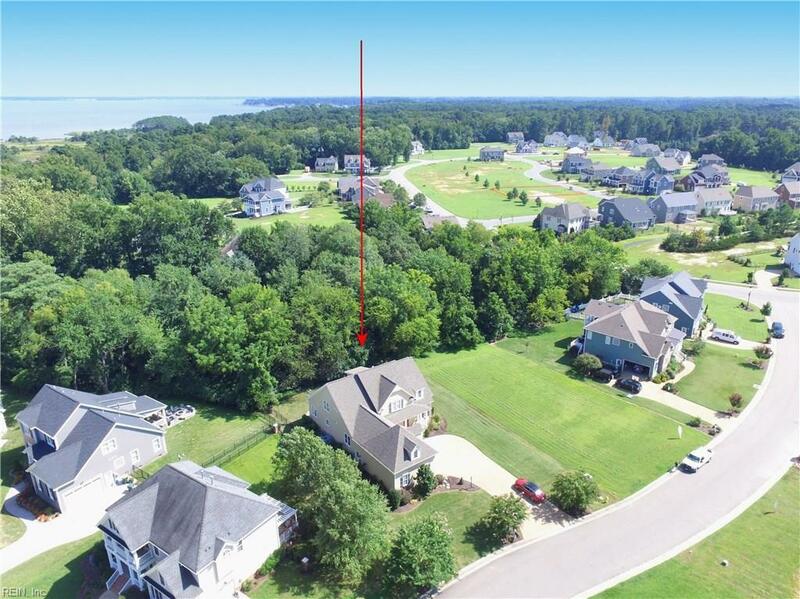 107 Colonial Way, Isle of Wight County, VA 23314 (#10225082) :: Abbitt Realty Co. This custom built home is a dream! 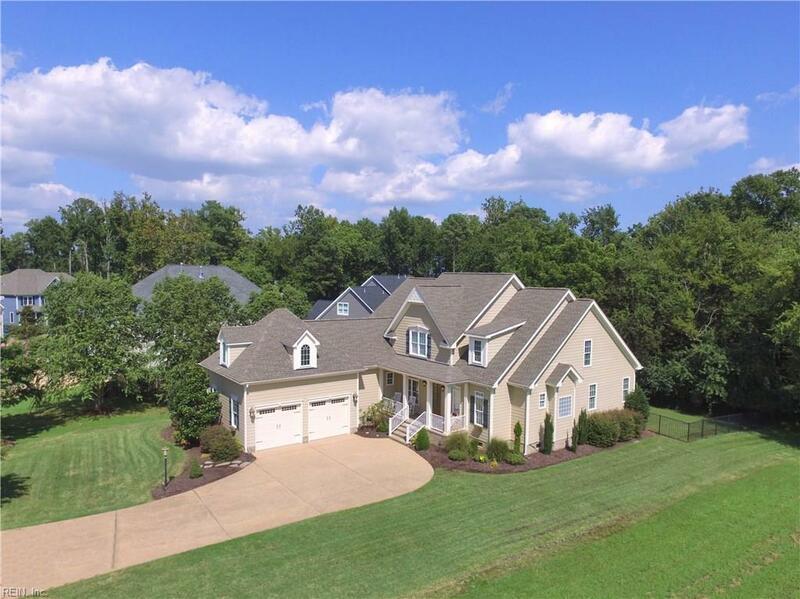 From the gorgeous front door, custom kitchen & baths, his-and-her walk-in closet, built-in book cases, custom trim, upgraded lighting, the list goes on & on. This home is designed with the kitchen at its heart & includes a huge island and wine refrigerator. The open floor plan, main floor stereo with built in speakers inside and out, and large screened-in porch are perfect for entertaining or relaxing. Home boasts 5 bedrooms plus a huge entertainment room with surround sound system. Two master suites, one downstairs and one upstairs. All bedrooms have en-suite or dedicated baths. Community offers a residents club with lakefront swimming pool and 112' water slide; observation pier offering panoramic views of Batten Bay and the James River; 3 miles of biking/leisure trails and sidewalks; playground & sand volleyball court; & full-time activities director coordinating year-round events for all ages. 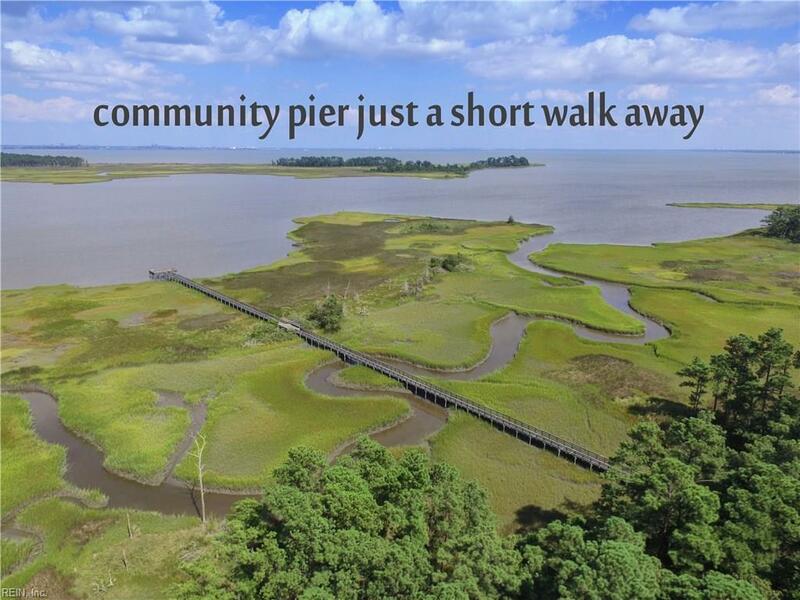 Come live the coastal lifestyle at Founders Pointe!